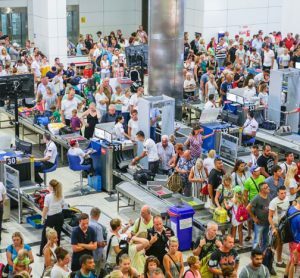 Point FWD is a small, highly specialized AVSEC consultancy firm, based at Amsterdam airport Schiphol. Founded in 2011 by Gunther van Adrichem, it has grown into a consultancy company with a varied customer base. 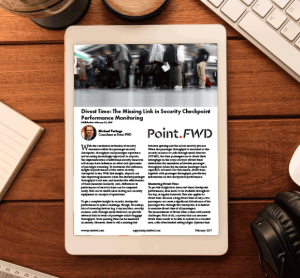 Point FWD offers smart, innovative solutions to complex problems for governments, international aviation organizations, airports and manufacturers worldwide. 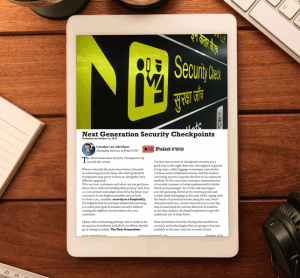 Point FWD specializes in two things: the smart use of data generated by security checkpoints and the research of new technologies. Extensive knowledge and experience combined with a good dosage of creativity has made Point FWD the preferred consultancy company for a broad group of partners.